This post is regarding best Android emulators that you can use on your computer. Android is such a popular operating system that it powers almost all of our mobile devices. According to a survey that explained Global mobile OS market share conducted by Statista, It is estimated that over 87% of the world’s phones run on Android. We bet you’re reading this article on your Android phone, aren’t you? But, Have you ever wondered about installing Android on your PC? We’re sure at some point or the other you might have thought of doing this, but you aren’t sure how to. Well, you’re in the right place, my friend. But, Why should I install Android on my PC? Good question, Installing Android on your PC not only will make Android apps run, but also lets you play games from the play store on the big screen. We install Android using Android Emulators. These Android Emulators are standalone software which will run on your windows computer. No complicated process, but just Download, install and run. The First one on this list would indeed be Bluestacks. It’s one of the most popular Android emulators available on the internet. 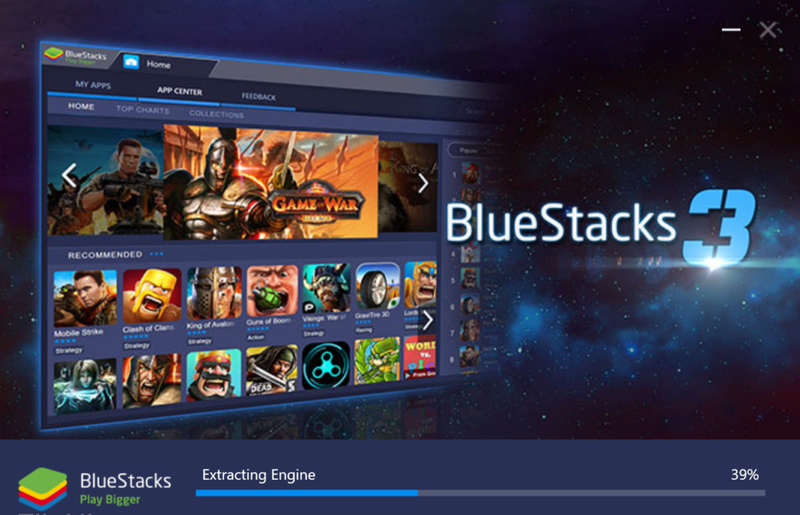 Founded in 2011, Bluestacks main aim was to give the best mobile gaming experience on big screen. It’s one of the first emulators that came on the internet. It’s not only available for Windows but also for MAC users too. 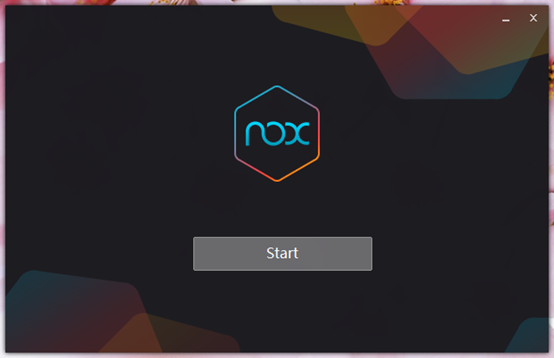 Nox appl player too is available for both Windows and Mac users. What makes Nox unique is that one can also pair it with joysticks to play games. Nox app player is one of the beautiful looking android emulators on this list. MEmu or MEMU PLAY is another Android emulator which lets you play android games on PC. The best part of MEmu is that it supports Jellybean, KitKat, and lollipop android kernels simultaneously. For a weird reason, MEmu doesn’t seem to be updating their website too frequently. If you go to MEmu’s official site, It shows it’s comparison with 2015-2016’s flagship devices. It also shows that it’s better than BlueStacks. This might be true in the past, but Bluestacks developer team is quite active, and We’d suggest you choose Bluestacks over this. You can download MEmu here. KoPlayer is another android emulator which is used to run all android apps and games on your PC. It is based on the x86 architecture which has advanced features like hardware acceleration and OpenGL. It is similar to all other android emulators, except that it has certain bugs in it which aren’t solved yet. They claim to solve issues if you happen to message them on Facebook. You can download KoPlayer here. Andyroid is an emulator which has a certain amount of features which other emulators may not have. It can handle both Android apps and games with ease. The highlight feature is that if you can connect your phone to your PC which can be used as a Gyro sensor. This feature is excellent for gamers as many games like Asphalt.etc require Gyroscope sensor for the best experience. Your phone will also act as a remote control too! If you’re facing any issue, they have a dedicated FB group where you can join and post your queries or the issues you’re facing with the emulator. You can download Andyroid here. As the name itself suggests, WindRoy is a short form for WindowsAndroid. 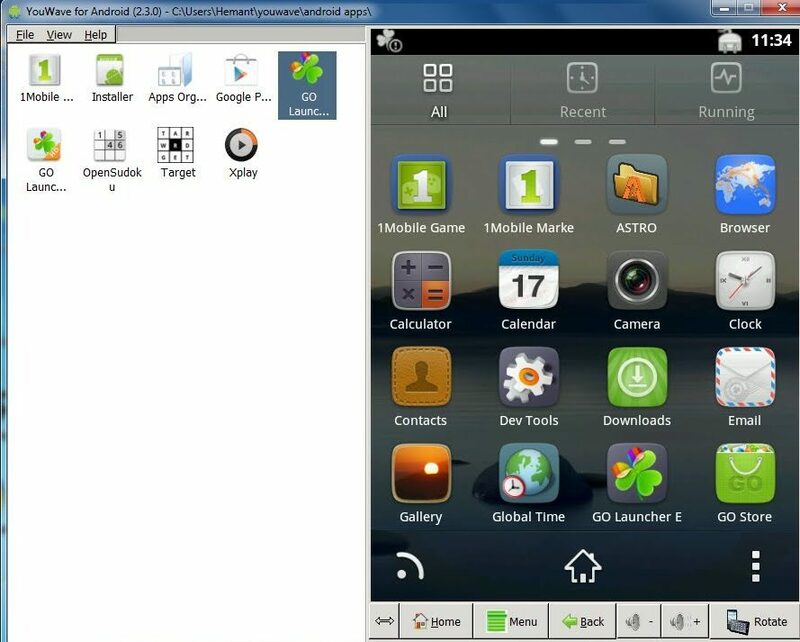 It is an emulator which people can use to run Android apps straight on their computer. For testers and app developers, this is a great way as they can simply download Windroy android emulator, install it and run their APK file. This emulator might not be so highly developed as BlueStacks, but it is the only emulator present on this list that occupies the least amount of resources. The sad part is that It still runs on Android 4.0.3, which is considered obsolete now. As there’s no play store, we’d suggest this to only experienced users. You can download WindRoy here. We’d suggest this emulator for specific users; you’ll find out why. As far as this Android emulator is concerned, It’s in this business for quite a long time. Speaking of features, it does the same job as all other emulators do. There’s a free version and a paid version as well. The major difference between the free and paid is that the free version comes with Android 4.0 Icecream sandwich and the paid version runs on Android 5.1 lollipop. Coming to the specific users, we think that this is probably the only emulator that will work on Windows XP. It has support for Windows 7,8 and 10, but the good thing is that it hasn’t ended support for XP. So, If you’re a Windows XP user, you can use this. You can download YouWave here. That’s it on our list of Top Android emulators for your PC. Did we miss anything? If we did, do mention in the comments section so we can add them.